The VinduroWA club are proud to present a Vintage Enduro, non- competitive event for all pre 1995 bikes for 2016, at 2755 North Bungulla Rd, Yorkrakine. Sponsored by Nautilus Productions. 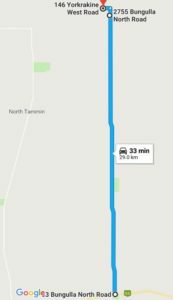 Travel east along Gt Eastern Highway through Tammin, travel approx. 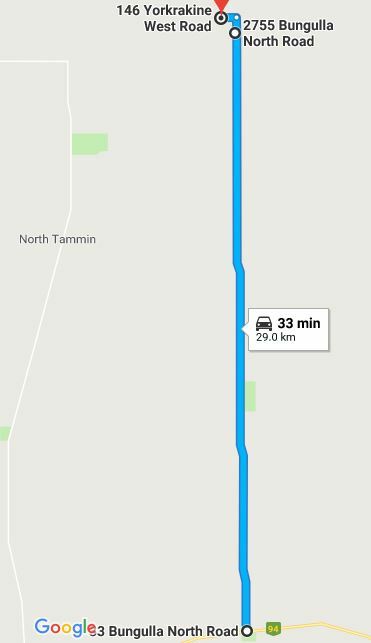 12.8kms to the Bungulla North Rd turn off. Turn left, follow for approx. 27.5 to 2755 Bungulla North RD (that’s correct as per the resident Ray) approx. 600metres past turn left onto Yorkrakine West Rd another 1.2kms turn left. Vinduro signs from GEH. Camping is available at the site, There are toilets and shower, there is a BBQ . Bring your own Water. Please ensure that when you leave your area it is clean, please respect Ray Reids property property. Sign on from 11.00am Saturday and 8am Sunday. All bikes will be scrutineered for safety. Riders must wear correct safety gear. Riders brief at 12.00pm(Sat) and 8am(Sun). All bikes must be pre1995, the only modern bikes that will be used by designated personnel for safety reasons only. We do not wish to offend by having to tell someone their bike is ineligible. Please check if you have any doubts. As this is a non-competitive ride, you can arrive at any time after the start time and sign on, be briefed and have your bike scrutineered prior to entering the loop. All riders taking part in this event must be members of VinduroWA,. Event entry is $30, Juniors $5 plus non-competitive licence ($30) if required, one day membership ($15) avail, full membership $70.00. Saturday: The loop will be open from 12.30pm, last rider out at 4.30pm. All riders musted be signed out and in, to ensure all riders are accounted for. Error: Error validating access token: Session has expired on Friday, 10-Aug-18 03:56:17 PDT. The current time is Friday, 19-Apr-19 10:15:16 PDT.